VISI : "KEPULAUAN SANGIHE SEBAGAI DAERAH PERBATASAN NKRI, GERBANG MARITIM YANG MAJU, SEJAHTERA DAN MANDIRI". WELCOME TO SANGIHE ISLANDS (SANGIR) Geographically, Sangihe islands lies between 4 0 4’ 13’’ - 4O 44’ 22’’ North Latitude, 125 0 9’ 28’’ - 125 56’ 57’’ East Longitude, which is located in border area of North Sulawesi and Mindanao, South Philippines. 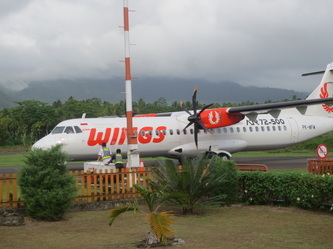 Tahuna as a capital of Sangihe islands can be reached by ship from Manado (142 sea miles) and flight. How to get to Sangihe Islands? Everyday KM. Majestic Kawanua leaves from Manado - Tagulandang - Siau -Tahuna at 9. 30 am and from Tahuna - Siau - Tagulandang - Manado everyday at the same time 9.30 am. 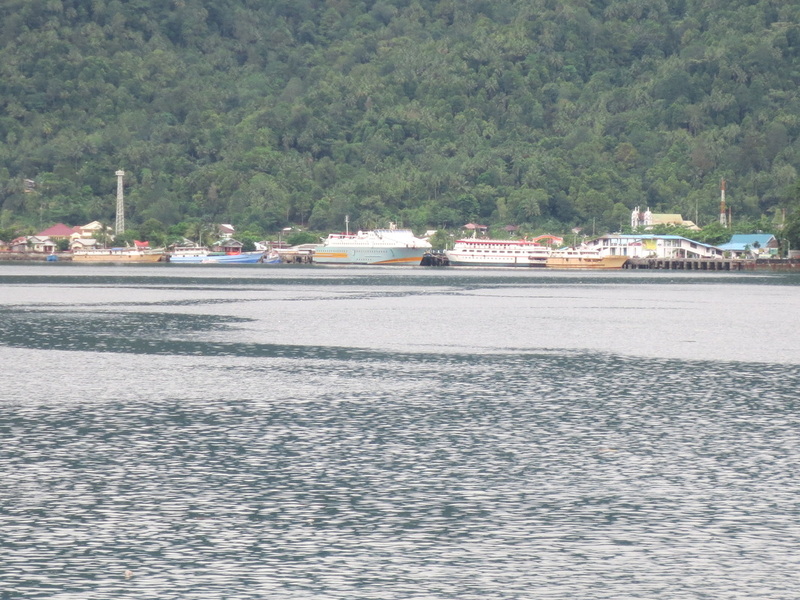 It takes about 6-8 hours to get to Tahuna or Manado by these two fast crafts because they stop over in two ports in Siau and Tagulandang islands. 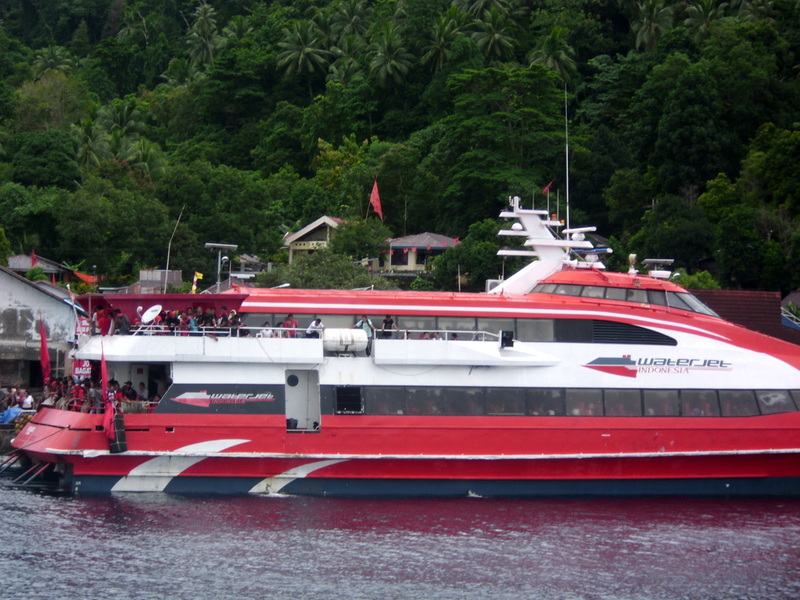 In the evening, 3 ships serve passengers by turn from Manado – Tahuna everyday at 6 pm. These ships are KM. Metro Teratai, KM. Holy Mary and KM. Karya Indah or KM. Ratu Maria or Terra Sancta. Tahuna Hotel on Jl. Makaampo No 47 Tahuna. Nasional Hotel, on Jl. 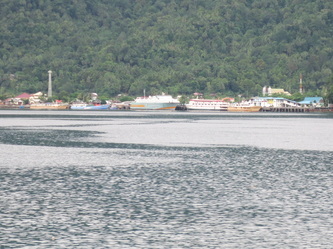 Makaampo, Tahuna-Sangihe islands regency. Bintang Utara Hotel, Jl. Tona, Tahuna. Other affordably –priced home stays, inns and lodging houses are also available such as Vania, Sederhana, Anggrek, Setia, etc. Awu Treking. One day trekking to the top of Awu (1,320 m). It takes about 3 hours to the top. Going down to the crater is possible if the weather is sunny. Camping can be possible. The starting point is from Angges village..
Islands Tour. 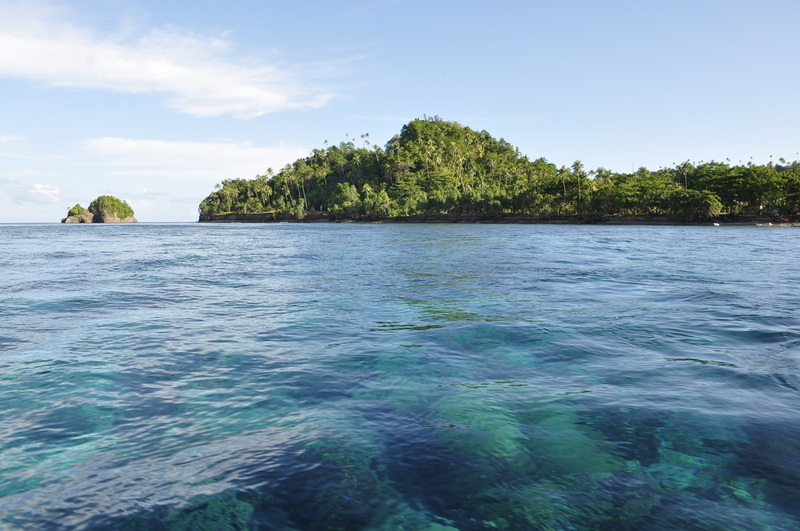 Dakupang – Mendaku – Bebalang can be your destination for snorkeling, swimming, fishing and swimming. This is a one day trip or spending nights in the local people’s house is possible. Highland Tour. This is a whole day trip. 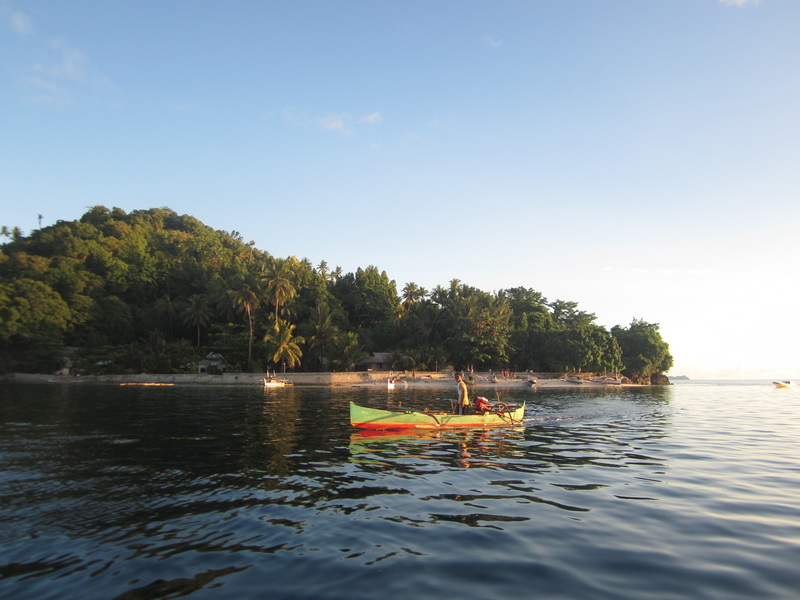 You can enjoy the beautiful landscape of Sangihe Islands. It starts from Tahuna – Manganitu – Kampung Gunung – Bowongkulu (Bamboo Batik Home Industry) – Embuhanga Beach – Lenganeng Village (iron and sword home industry) – Pusunge Hilltop or Waterfall Kendahe – Tahuna. Fresh and Natural Tour. 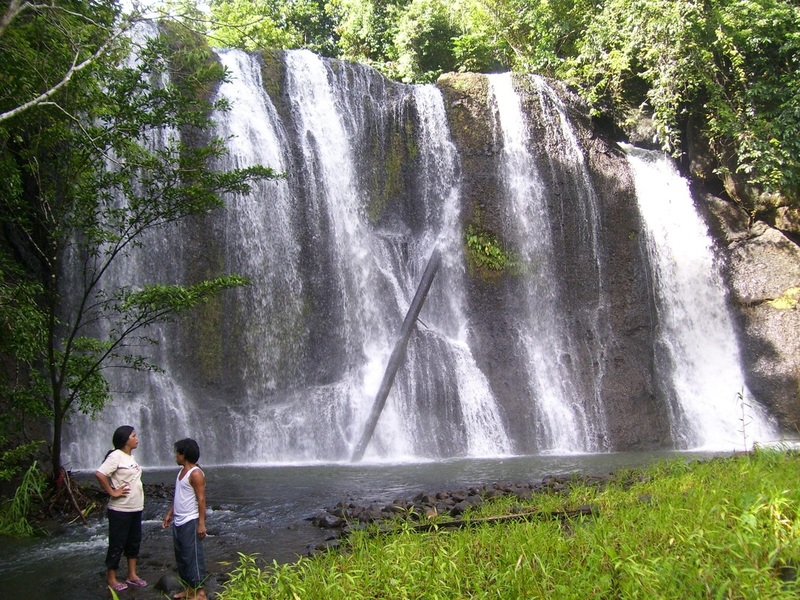 Waterfal in Lelipang village can be your destination. 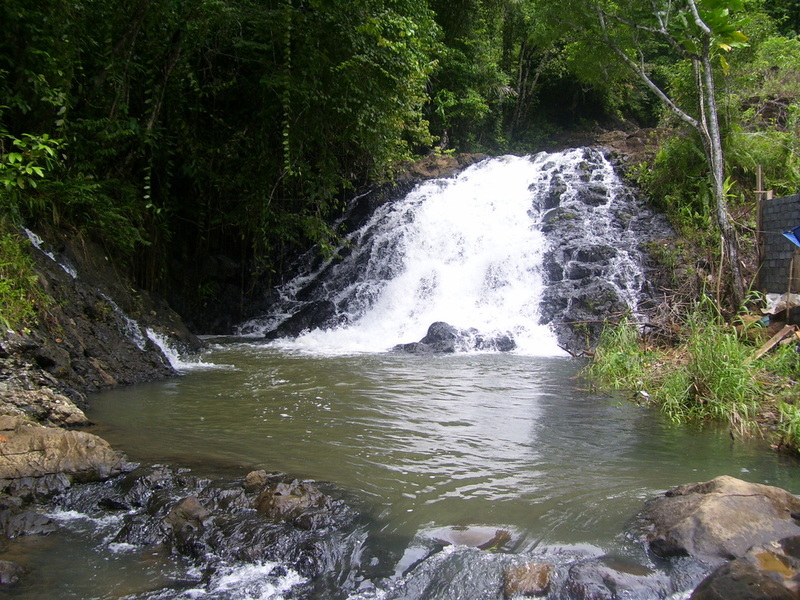 This natural site attracts many visitor because it is located in a rural village with its unique view. You can stay for one or two nights there in Rainbow Homestay. Treking to Sahendarumang Mount becomes a challenging experience to see birds and tarsius at around 4.30 am or 6.00 pm. Coastal Tour. Mehong Beach, Kalama, Tehang, Batuwingkung in Menalu for snorkeling and sunbathing, camping in the certain islands with tent and traditional way. Mariland Tour. 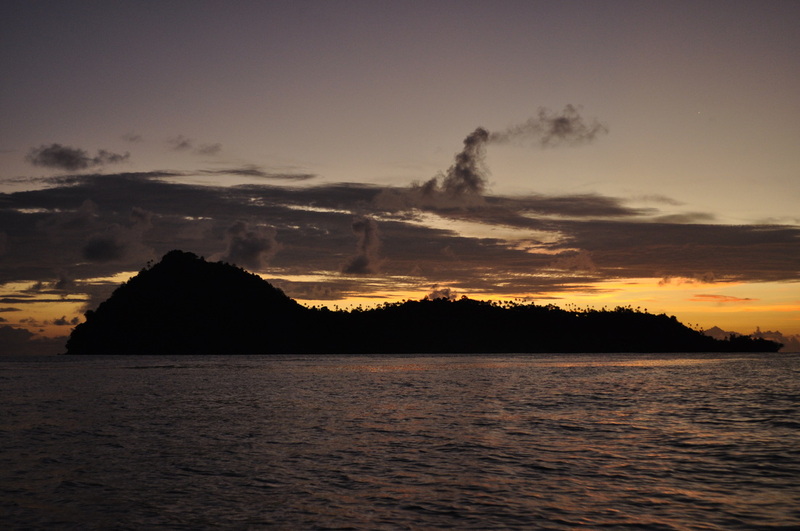 Going to the south of the islands becomes one of the unique trips. 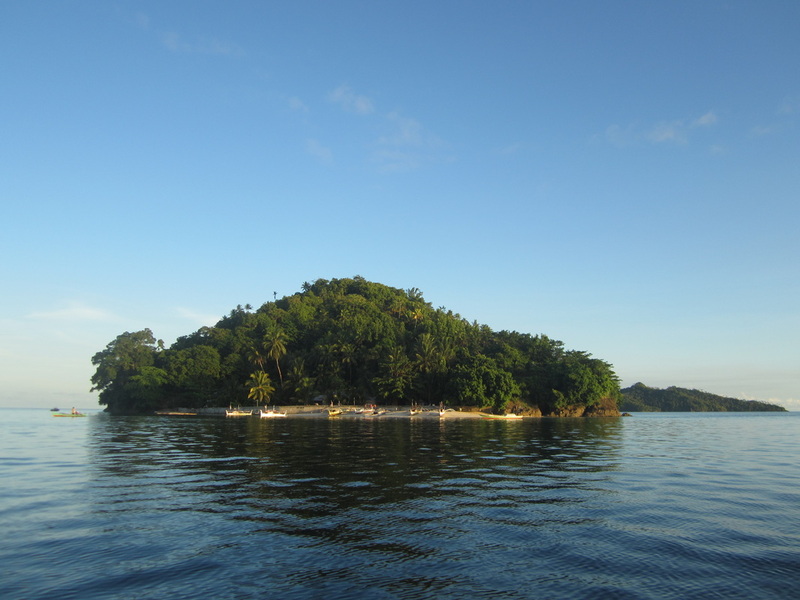 It starts from Tahuna by car to Manalu subdistrict and across the sea for 15 minutes to Batuwingkung islands to see nice corals by snorkeling around Kalama, Tehang, and Mehong beaches. Underwater Volcano in Mahengetang Island. It takes more than 2 hours by speed boat and 3 hours by fishing boat or public boat. Tour is possible to do if climate is good and rental price of the boat is convenient. The good time to go there is from April to June. Diving is possible and the price is negotiated. Getting around the town is nice in early morning or late afternoon by bike. You can also visit boulevard, seaport, traditional market, downtown, and you can enjoy the sunset from Lesa, Manganitu, or Petta village, Pusunge and Lenganeng Hills. “Tulude” Traditional Party and Sangihe Festival. Tulude is an annual traditional party for local people of Sangihe. It is a kind of thanksgiving day which is held every January 31st. Sangihe festival is usually conducted on September that is adjusted with the schedule of Sail Indonesia. Some yachts or sail vessels will stop over in the vicinity of Tahuna port, where the festival is held. Diving reservation must be confirmed earlier due to our lack facility. Snorkeling rental equipment is available here and you can also buy T-shirt souvenir. Cycling at Boulevard of Tahuna in early morning or late afternoon is nice and fantastic because of its sea view and beautiful panorama of the islands. JAM Travel also provides tickets for all flight and flight to other countries. KM. Prima Oasis serves passengers from Manado-Tagulandang - Siau and Tahuna and round trip every Tue, Thu and Sun while KM. 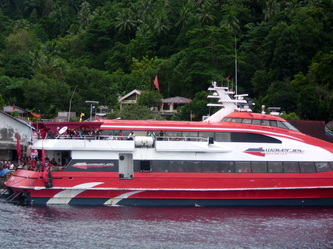 Express Bahari and Majestic Kawanua are everyday from Manado and Tahuna. 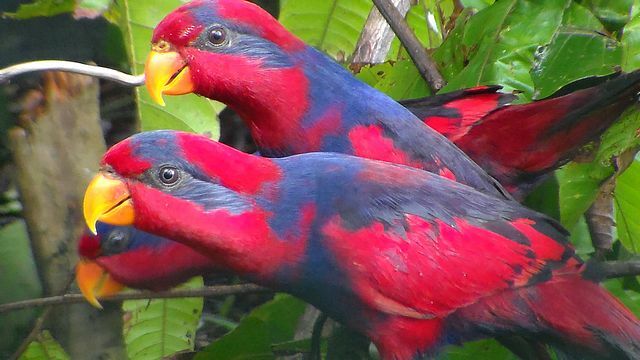 This kind of bird is found in Talaud Islands, we serve the tour to Talaud and all the price of the tour package above is negotiable.